This is my first time to make a video resume. Making this video was interesting and I enjoyed the process. The video aims to show something not in my regular resume. My goal is to introduce some points about me in 2 minutes and in a fun way. ． Graduated top of my department. ． Received Excellent Freshman Scholarship. 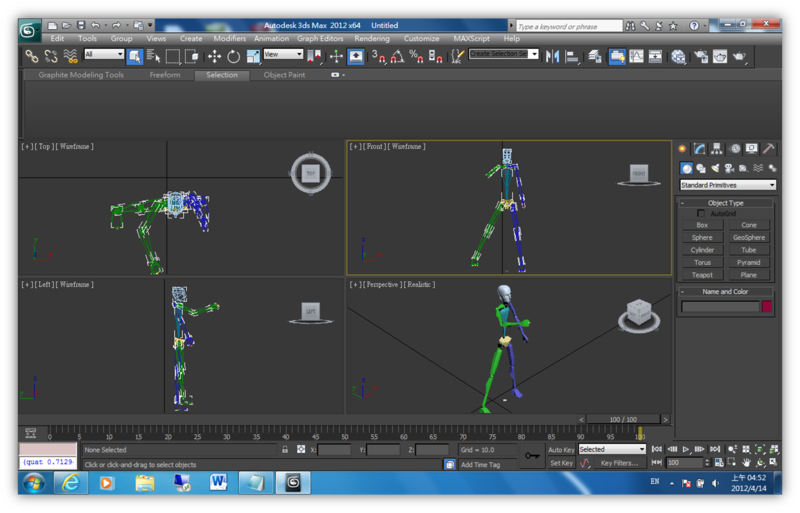 ． Used C#, Kinect SDK and 3Ds Max script to create a motion capture system. 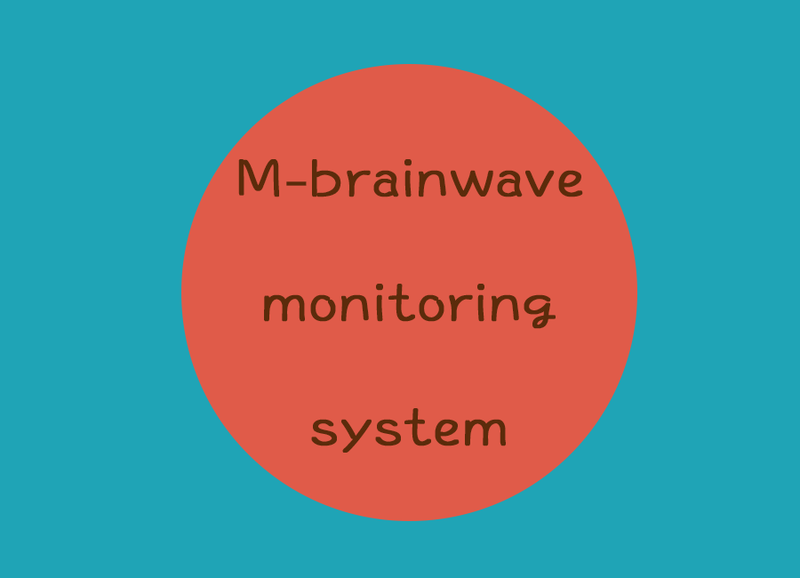 ． Utilized PHP, MySQL, Highcharts API, Android and ThinkGear Socket Protocol to build a mobile brainwave monitoring system. ． Designed, built and programmed a robot to complete a "Train of Alishan" challenge. ． Developed an algorithm to locate and collect a coke can and return home, while negotiating a steep incline. ． Maintained course website, database and registration system for paper presentation and project demo. 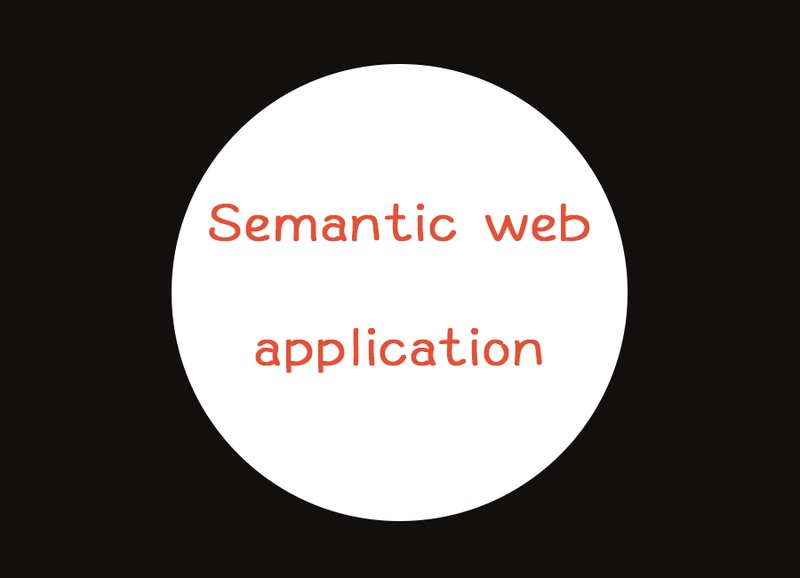 ． Developed a platform to integrate analyzed data on Facebook, Twitter and Plurk by using semantic technology. 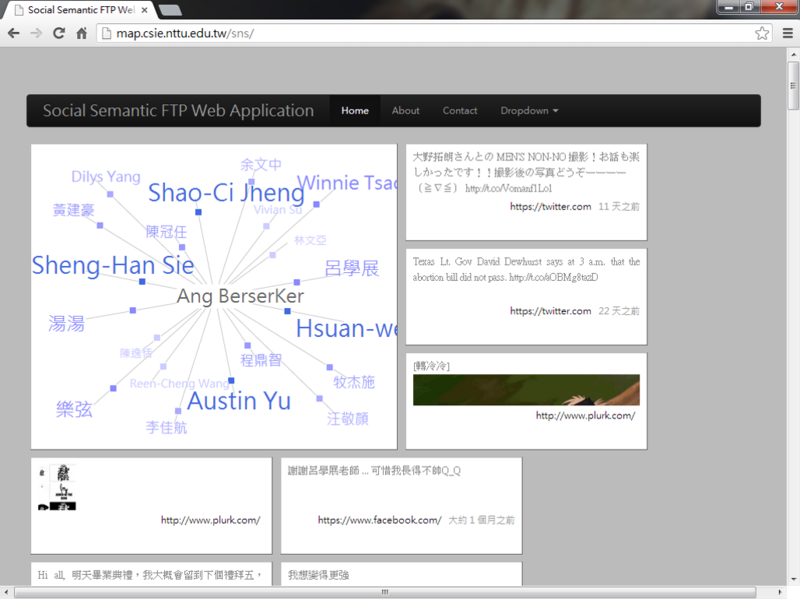 ． Utilized FB, Twitter and Plurk API, RDF and SPARQL. 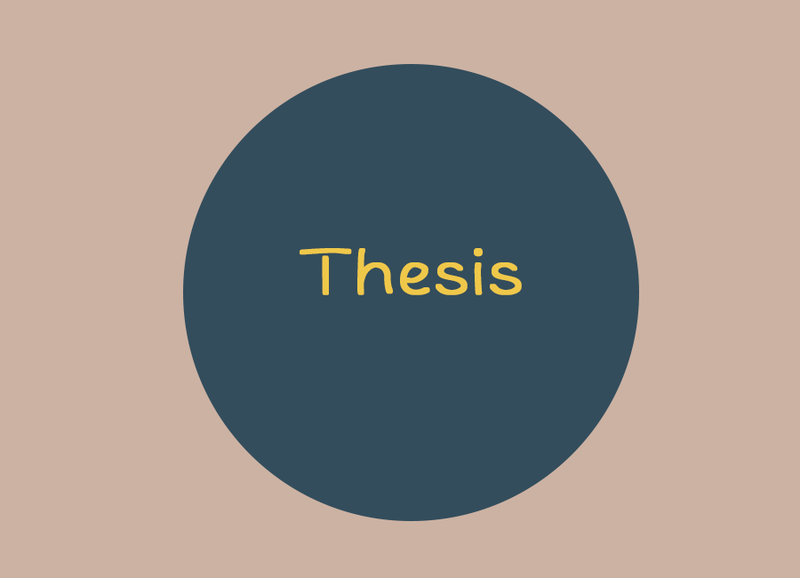 ． Set up and maintained the online examination system(Linux based) which has been being used in the midterm and final exams in Information Security Class(more than 50 people) since then. ． Led a 12-member team that in charge of adding and revising a variety of different types of online test questions. ． Administered Linux server, mail server, print servers, routers, firewalls, software deployment, security updates and patches. ． Maintained Lab website and performed network address assignment. ． Assisted in troubleshooting software issues and computer hardware. ． Taught students and kids how to use software such as Microsoft Office. ． Received a Certificate of Volunteer from the Ministry of Education. ． Hosted the program at the student radio station of my department. ． Planned total 6 activities, one of which is a cross-six-school activity with thousands participants. Each of the others had hundreds participants. ． Performed inside and outside the school. Dream until your dreams come true. 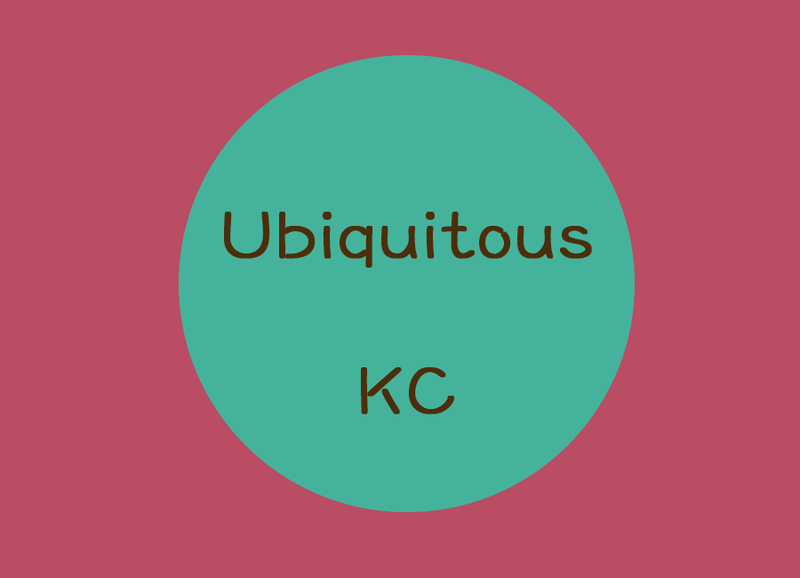 Ubiquitous KC(U-KC): It's an ubiquitous learning system which actively provides the personal KC(Key Concept) contents according to individual student's own study progress, subjects and exam schedule. 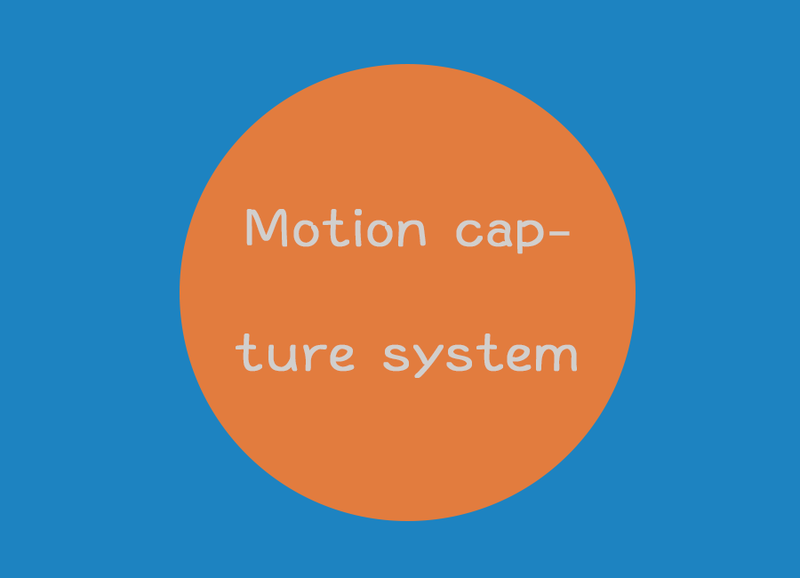 Server-side of U-KC: A Moodle module which allows teachers to create, upload and edit their KC contents for their courses. 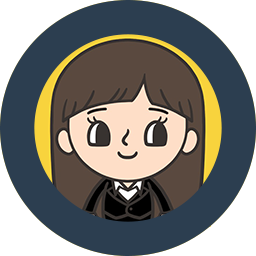 Client-side of U-KC: An Android app which allows students to see the KC on the lock screen, overall review the KC and self test. ＊App users' satisfaction reached 92%. ＊Used newest Android 4.2 API(released on 2012/11/13) to develop an innovative application, lock screen widget. ＊Bachelor Research Program, Ministry of Science and Technology. 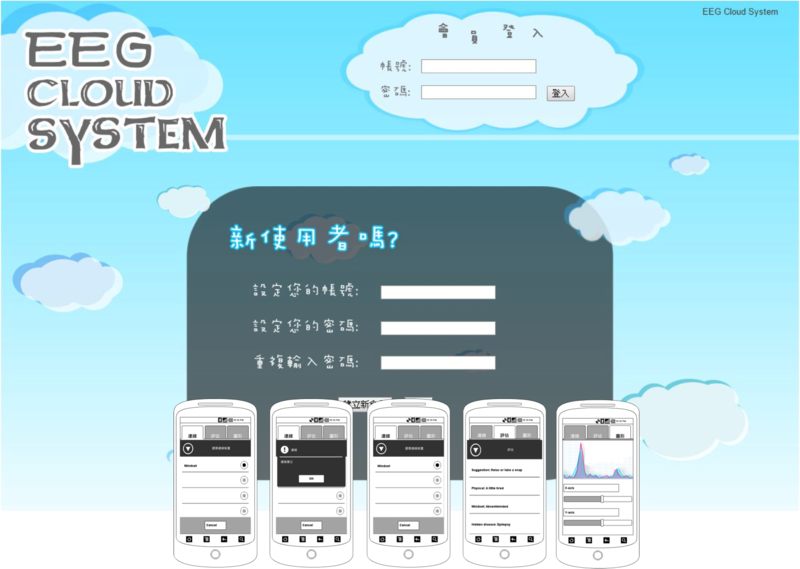 Composed of two parts, client-side app and server-side website. 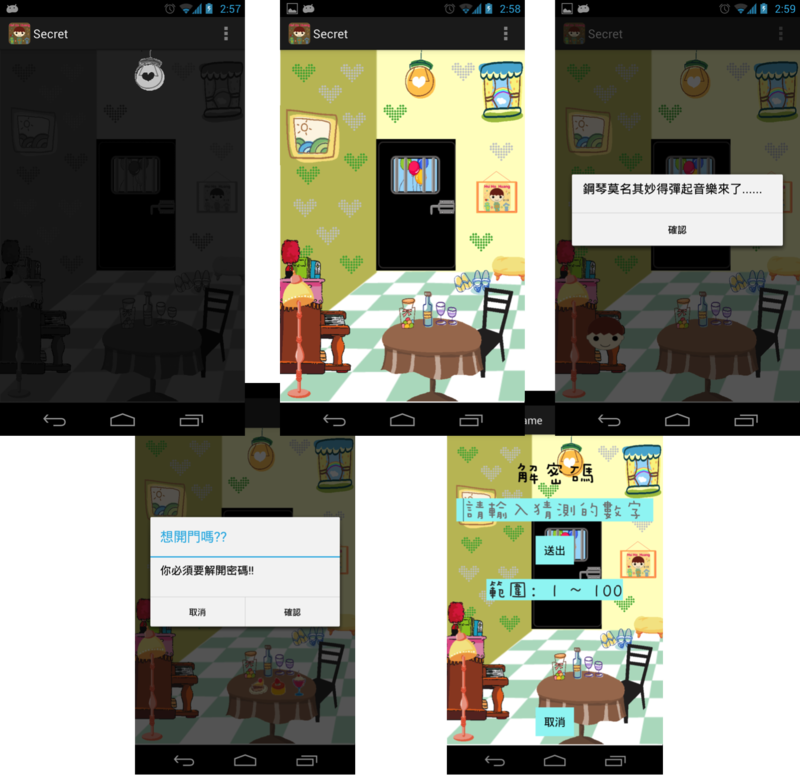 The client-side Android app can receive and send the users’ brainwave to the server for storage and analysis. 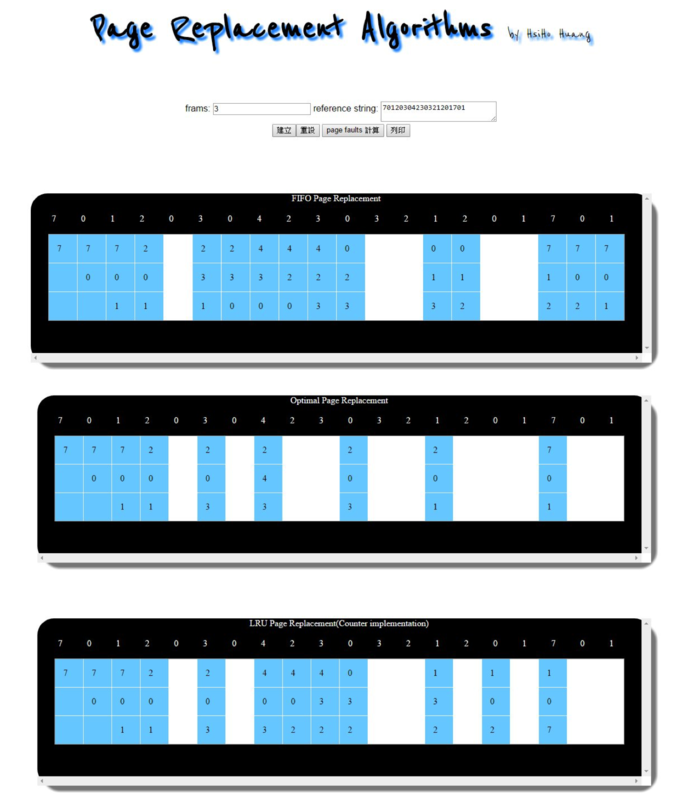 Users can log in the website to see their electroencephalography(EEG) records. An integrated platform with analyzed data such as the posts your friends are most concerned about on Facebook, Twitter and Plurk. 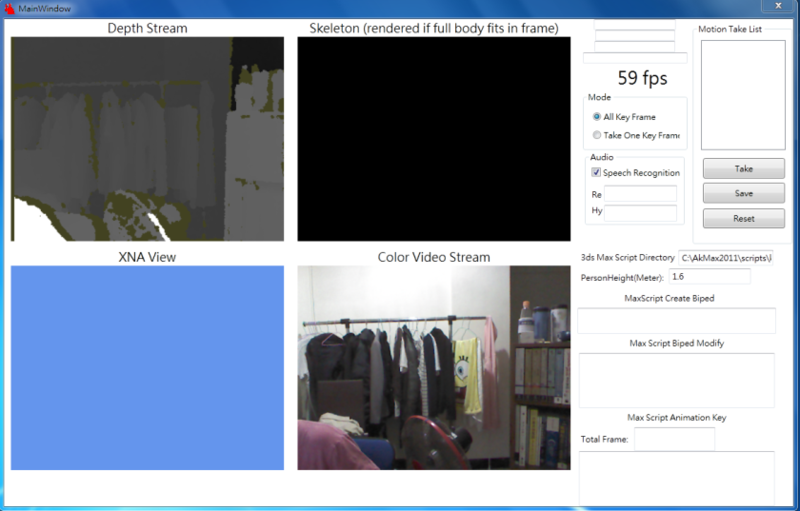 Can let users take one or all keyframe with Kinect and export 3Ds Max script to do more application such as making a movie. A small game like a simple version of escape the room. A practice for Association Class. 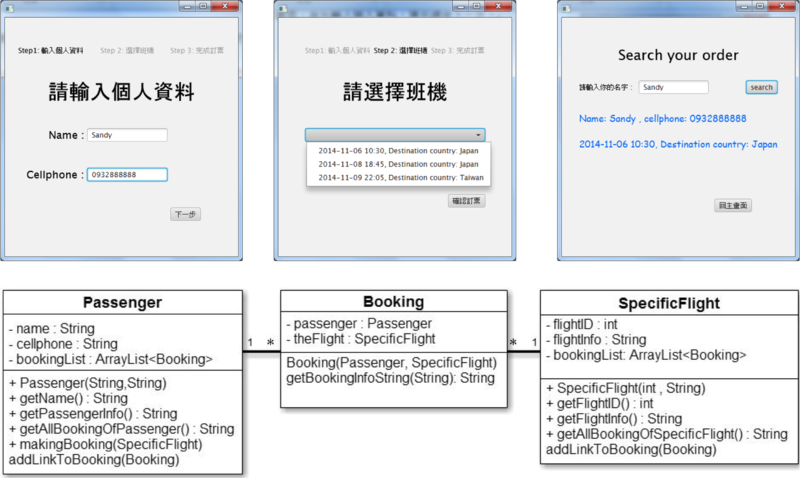 Used JavaFX 8 for user interface and Java SE 8 for implementation. 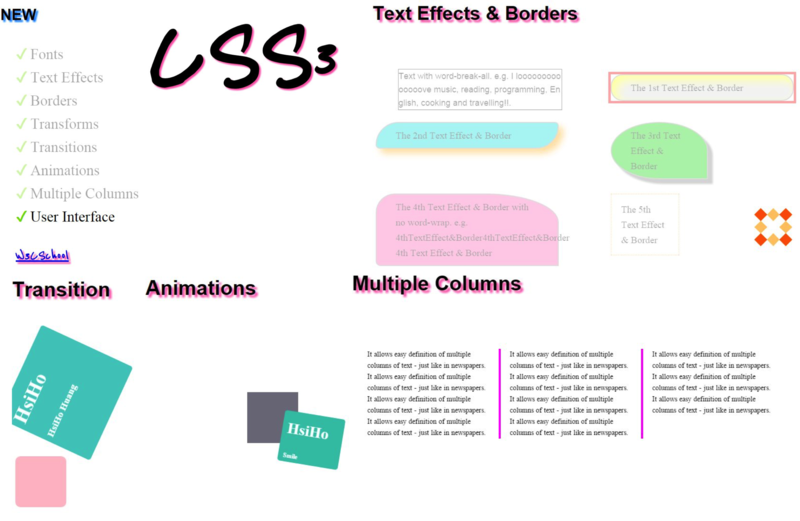 Introduced and showed the new CSS3 properties by implementing them as real examples in web slideshow. Users can input the parameters of page replacement algorithms and then get the result below right away. Who can be my joint promotion partners? ＊　This paper is the first study to use LBSN data to find suitable partners for joint promotions. 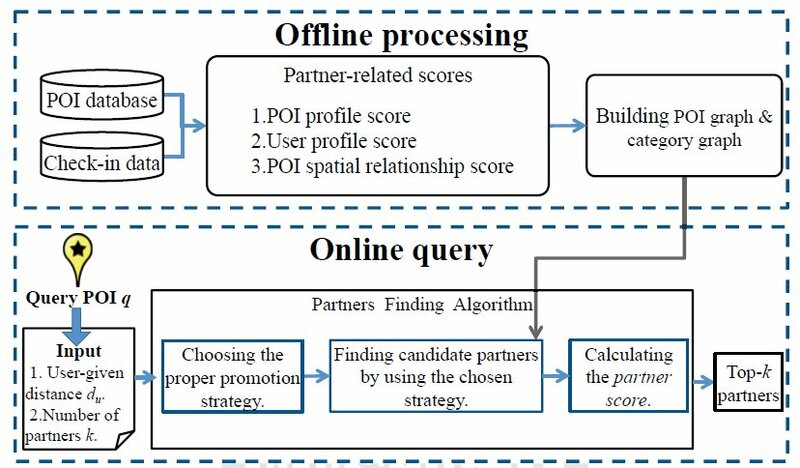 ＊　Proposed two novel mechanisms to evaluate the association between two POIs via check-in records and estimate the identification of suitable partners. ＊　Conducted a series of experiments to evaluate our system based on a real data from Foursquare and real-life joint promotion case studies. The results demonstrate that the effectiveness and efficiency of the proposed algorithm.